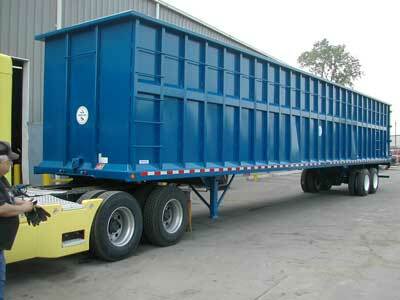 Open top trailers are for sale at BENLEE, the largest trailer manufacturer for scrap metal industry. 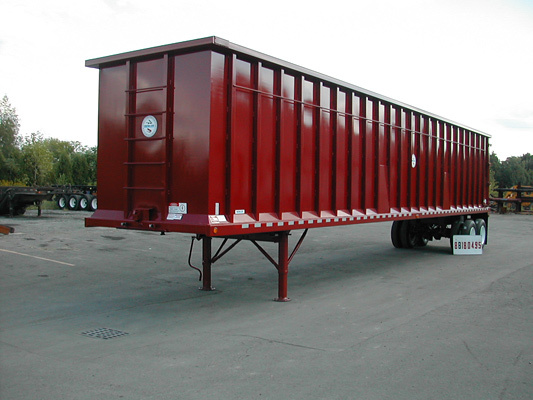 Our highest volume trailers are 48′ and 53′ and we make them in all wall sizes up to 96″ These are high up time, robust scrap metal trailers that can carry enormous amounts of material. We make them out of light weight Hardox, or mild steel. We even stock 48′ units for next day delivery. Sorry we have no used one in stock, lease or rental. We are located near Detroit, so we are right here in Michigan, but close to Ohio, Illinois, Pennsylvania and Indiana.